Peckham is becoming home to all sorts, the best hot chocolate included. 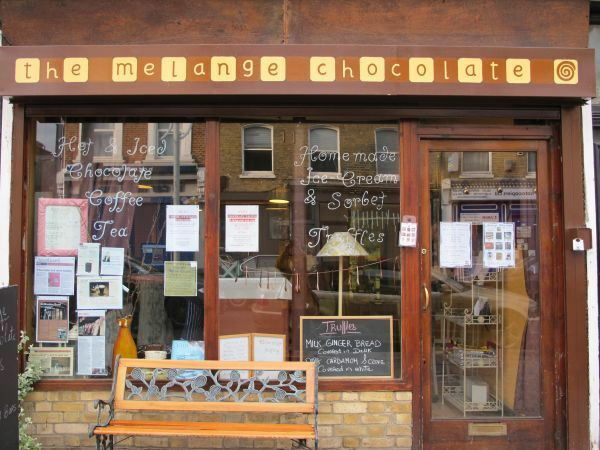 At Melange, Isabelle's cosy shop and café on Bellenden Road, you'll be served a drink of chocolatey perfection for £2/£3 depending on the size - thick enough to taste of real chocolate but not too thick to leave you feeling sick. Melange offers innovative and traditionally handmade products made from natural ingredients and have been in business for more then 6 years. We are looking to bring on board certain types of food pop-ups that are willing to share our space. 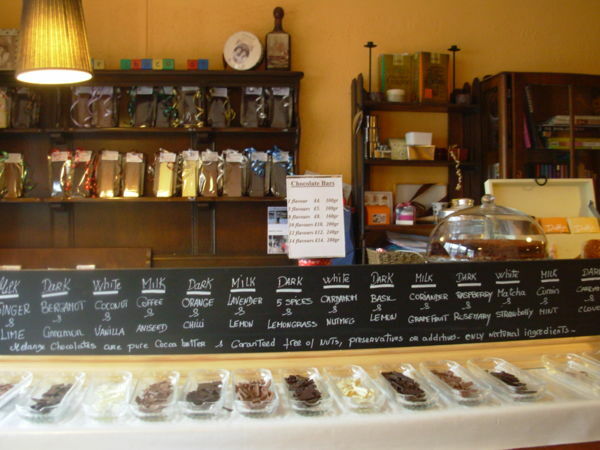 We are open to cakes, desserts, candies, coffee & tea bulk, spices, etc. anything which will pair nicely with our chocolate.